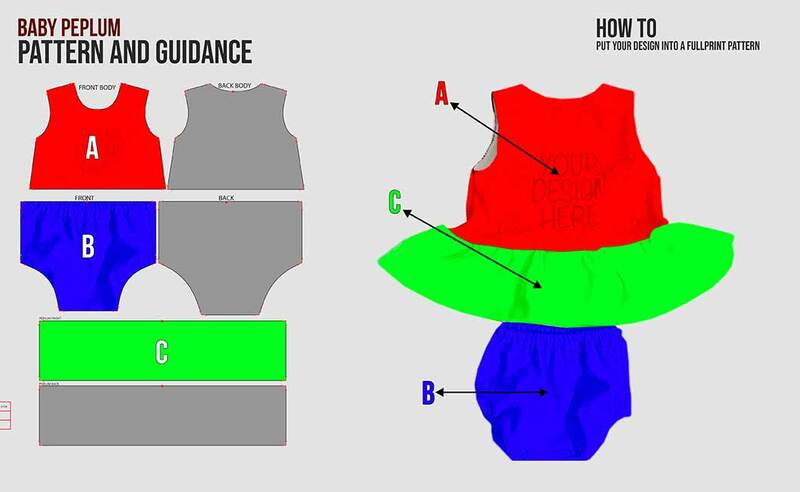 Baby peplum needs to be written on your baby shopping list. The pretty vibe every baby gets when they wear it is so undeniable. There is no mom can skip this item. One main thing to be underlined, this item is fully customizable. 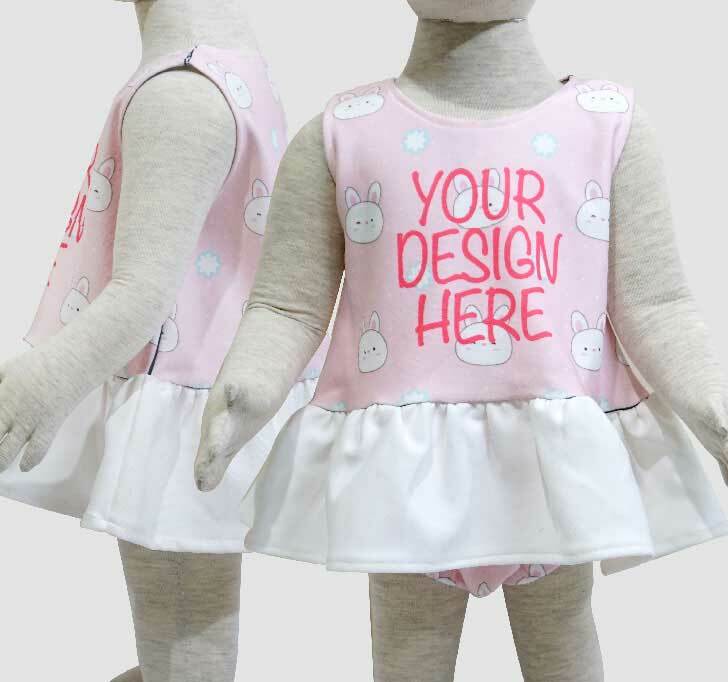 You may print any designs you like on the whole part of this baby peplum. 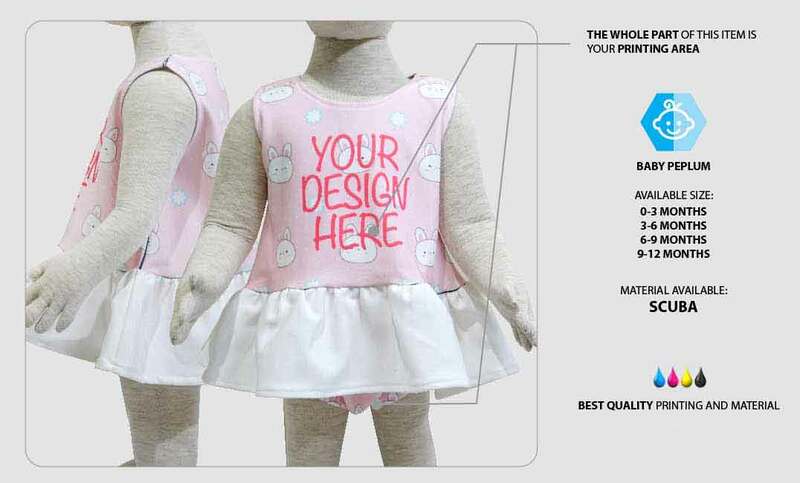 Designs like pictures, characters, texts, and anime are suitable to be printed on this baby apparel. 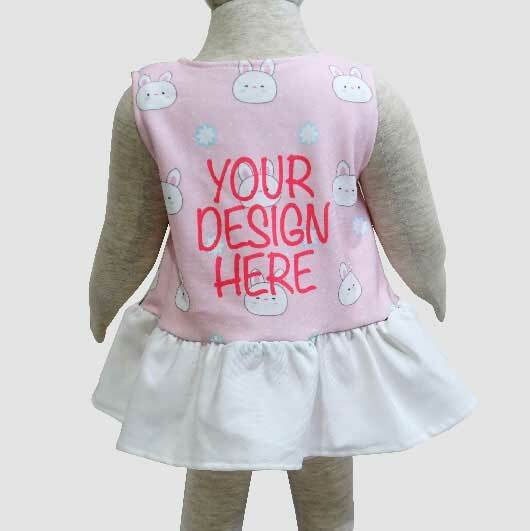 You may personalize your own baby peplum so no one will have the same look as yours. 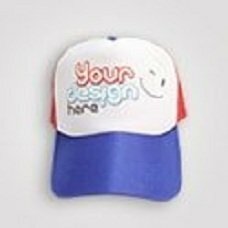 Simply upload your design and our team will process your order within such a quick time. 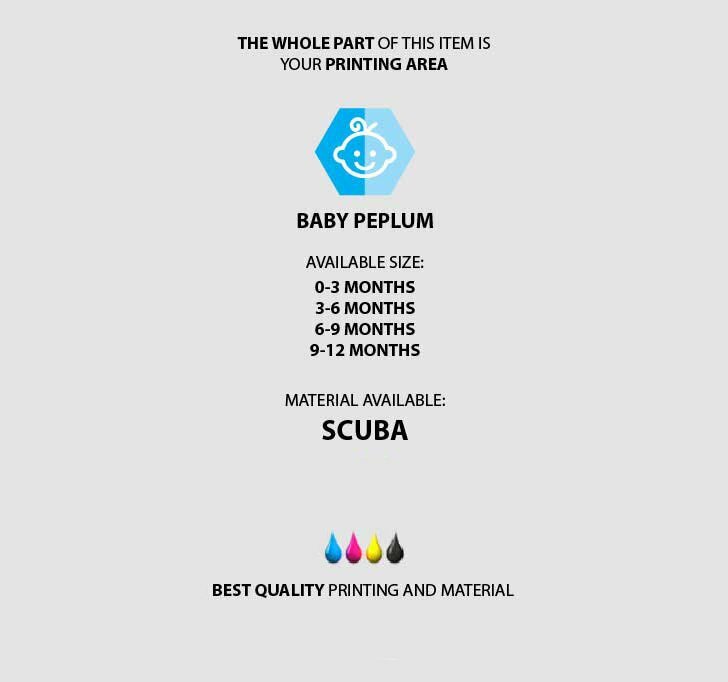 We work faster producing your order as we are supported not only by the professional team but also by the latest advanced printing technology. One cannot be left, it is no minimum order required! You may order only 1 piece or even a huge amount order. All number of order is treated in the same professional way. 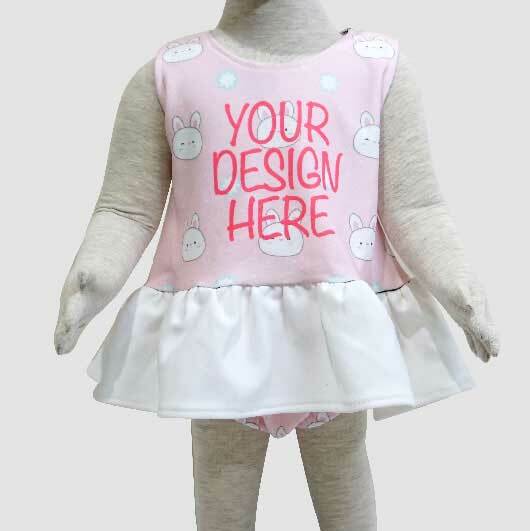 Order your own design baby peplum now!